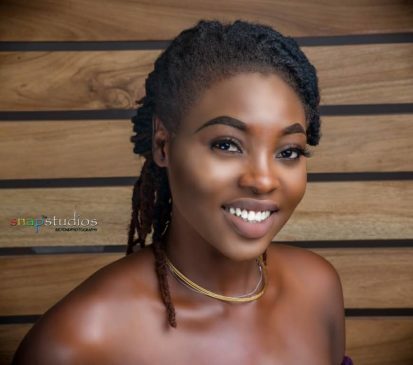 Former Jenifa’s Diary star Juliana Olayode aka Toyosi is reportedly making moves to reconcile with her former co-star and boss Funke Akindele the CEO of Scene One productions. 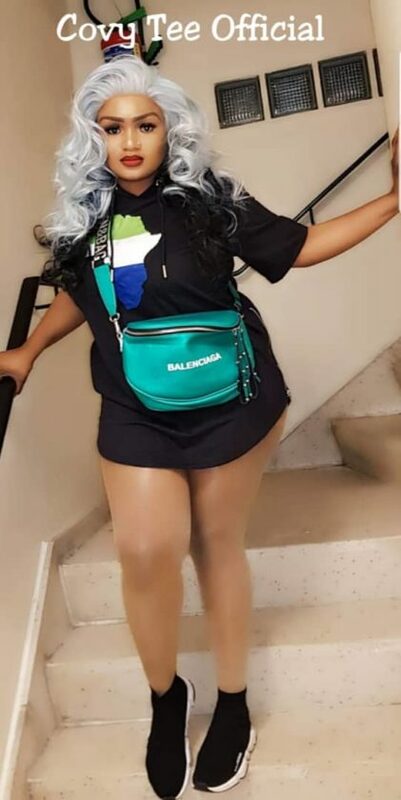 Toyo baby, as she was fondly called on Jenifa’s diary posted something that looked like a hint on her page saying she made moves to call someone she had been wanting to call for a long time. However, at the end of her post, she added the hashtag, #ThanksForPicking… This had made people believe that the receiver of the call could be her former boss Funke Akindele. Recall that in a cryptic message in the last days of March, Funke Akindele shared on Instagram, the Jenifa’s Diary star said she would not stop making stars out of individuals even if those she helped do not appreciate it. 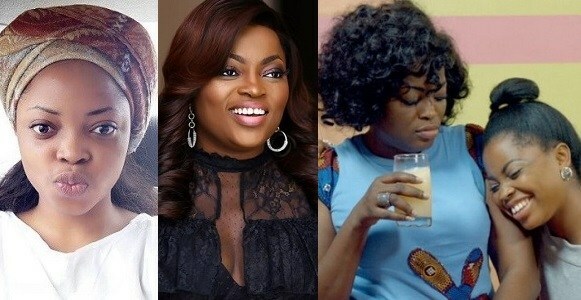 According to the CEO of Scene one productions, “only God repays kindness, so expect less from people you have helped.” Although Funke Akindele mentioned no names and didn’t even personalize the message, many pointed fingers at former Jenifa star, Juliana Olayode a.k.a Toyo baby to be the object of Funke’s rants. The actresses have not been able to go back to being friends, since Juliana’s unceremonious departure from the series. Sources close to the two colleagues, claim that money was the root of their problem. Apparently, Funke Akindele removed Toyo baby from the series because she demanded for more pay a source revealed to TNS. 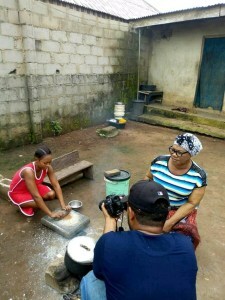 Akindele via her production manager and younger sister Abimbola, pays actors between N3,000 and N150,000 (per episode/season of the show) depending on their role. 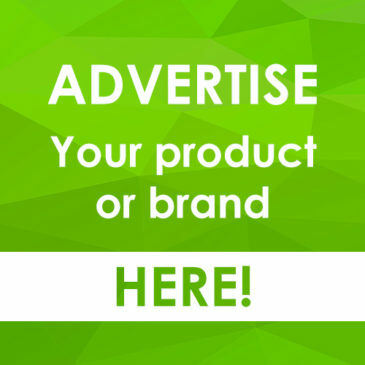 Toyo baby’s request did not go down well with Funke, because she felt Toyo was being an ingrate since she rose to fame via her appearance on the Jenifa’s Diary Show.